Ocean Themed Music for the imagination. Presented in the style of a motion picture soundtrack, by composer William Johnson. 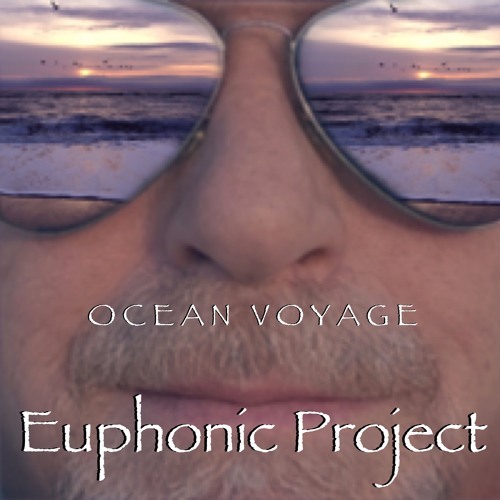 A great fusion of Electronica, Orchestra, and Vision. Available at Cd Baby, iTunes, Amazon, Google Play and others etailers.